While mobile gamers won't get to play the now-canceled "Infinity Blade: Dungeons," the upcoming "Worms 3" will be an iOS exclusive, and classic Star Wars title "Knights of the Old Republic" is now available for half off. Chair Entertainment co-founder Donald Mustard confirmed Infinity Blade: Dungeons' cancelation in the Epic Games podcast this week. Work on the title actually ceased back in February, when developer Impossible Studios shut down. First shown off alongside the third-generation iPad with Retina display, Infinity Blade: Dungeons was to be a hack-and-slash spin-off of the successful Infinity Blade series. Whereas the first game and its sequel were more focused on single-opponent combat, Dungeons was to be more of a dungeon crawler, while retaining the the "Fruit Ninja with swords" gameplay and aesthetic that made the first two popular. Fans of the series should not despair, though, as Mustard confirmed that the Infinity Blade franchise will continue. Mustard promises more games, books, and "maybe even other products" are in the offing for what Epic has described as "the most profitable game we've ever made." Lovers of artillery strategy games, iPads, and worms will be glad to know that all three are coming together this fall, as Team17 has announced that Worms 3 will land on iOS devices exclusively in the third quarter of this year. The turn-based earthworm strategy game has its origins in the mid-1990s, and it has seen a wide range of sequels in the years since. Worms 3 will feature online asynchronous multiplayer competition as well as a local Pass N Play multiplayer mode. It will also have multiplayer Forts and Deathmatch modes. Players will also be able to make their way through 27 single-player missions with Beach, Spooky, Farmyard, and Sewer themes. 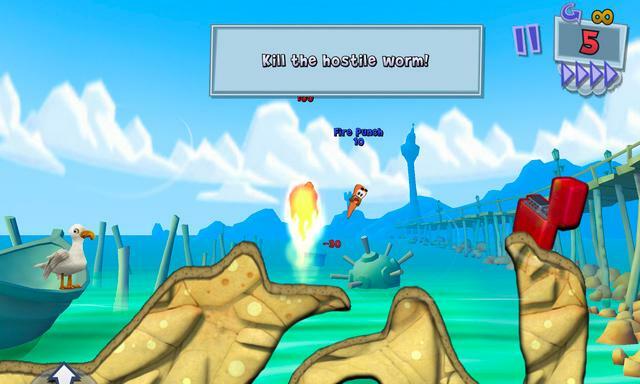 Team17 gave no indication when the next installment of the Worms series would be available or how it would be priced. 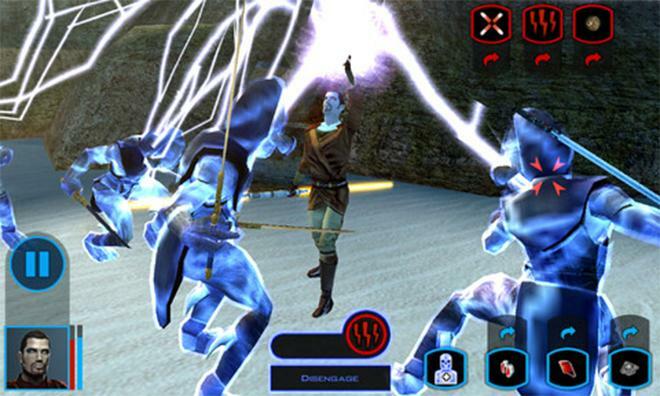 Knights of the Old Republic, a single-player Star Wars RPG, is turning 10 years old on Monday, and BioWare, the game's developer, is celebrating that fact by offering the iOS version of the game available for 50 percent off. iPad Padawans with at least 2.5 gigabytes of storage and an iPad 2 can pick up the celebrated RPG for just $5 during the promotion. KOTOR requires iOS 6.0 or later.